Zynga just sent a press release officially confirming the rumor we reported on earlier today. 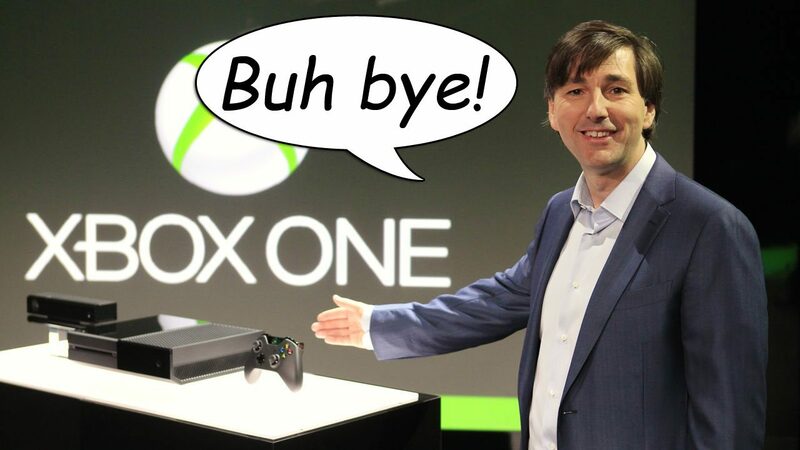 Former Interactive Entertainment Business President Don Mattrick has left Microsoft and will take the position of CEO within Zynga itself, which has been in rather serious financial trouble for a while, resulting in substantial cuts and layoffs. 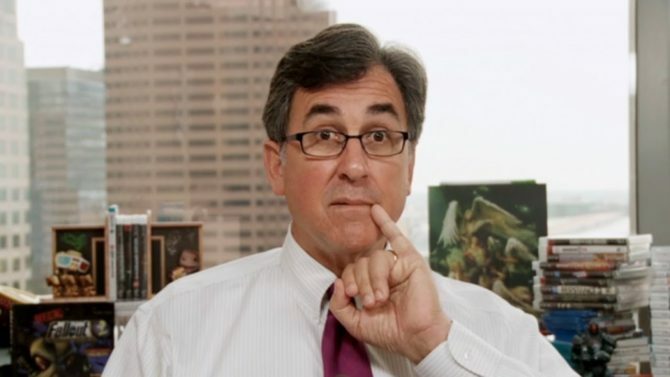 Marcus Pincus, Zynga’s founding CEO , will remain at the company as Chairman of the Board of Directors and Chieft Product Officer. Mattrick will report directly to the Board of Directors and his appointment was unanimous. He will join Pincus in a newly formed Executive Committee to manage the operations of the company between board meetings. The former Microsoft executive covered his former role at Redmond’s software and hardware giant since October 2010, and but his popularity within the core gaming community has never been too solid due to a series of rather unpopular outings. Now the new president of Interactive Entertainment Business at Microsoft (the identity of whom is still unknown) faces the perspective of climbing up from his predecessor’s legacy, but considering that Mattrick wasn’t what you could call likable or universally loved, it might prove an advantage more than a disadvantage. 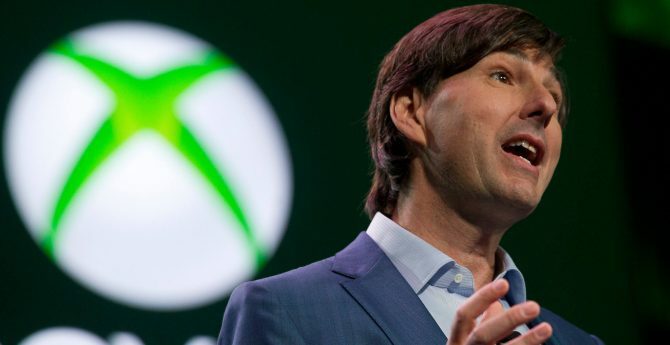 We’ll have to see if he’ll be willing to change Mattrick’s route on some of the still unpopular topics that gravitate around the Xbox brand, like the forced inclusion of Kinect in Xbox One or the lack of a self publishing option for indie developers. Don is unique in the game business. 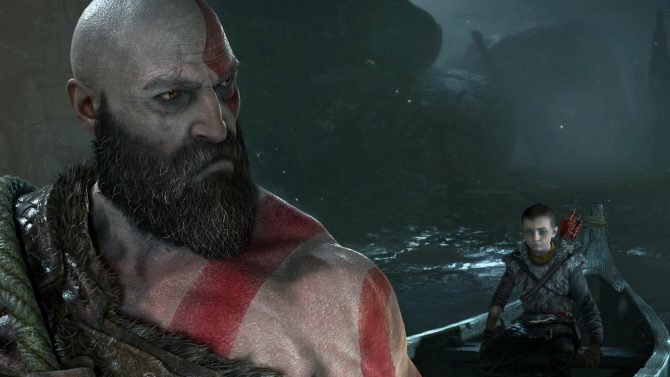 He can execute in multiple domains – hardware, software and network, and he’s been the person responsible for game franchises like ‘Need for Speed,’ ‘FIFA’ and ‘The Sims.’ He’s one of the top executives in the overall entertainment business and he’s a great coach who has inspired people to do their best work and build strong, productive teams. He deeply understands the value of a network and the importance of creating lifelong consumer relationships. 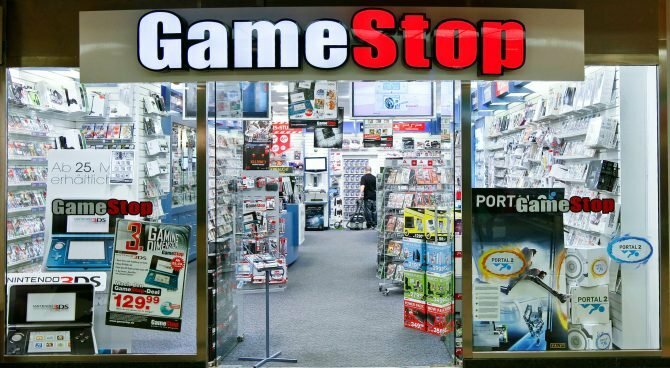 He turned Xbox into the world’s largest console-gaming network, growing its installed base from 10 to 80 million and transformed that business from deep losses to substantial profits. And he has grown the Xbox Live player network from 6 to 50 million active members in 41 countries. Going forward, I’ll continue in my role as Chairman and Chief Product Officer. I’m excited to partner with Don and the rest of our team to return Zynga to its leadership role in inventing and growing Play as a core human experience. In its short history, Zynga has redefined entertainment and brought social gaming to the mainstream. More than 1 billion people across web and mobile have installed Zynga games, and franchises like FarmVille and Words With Friends have become a part of people’s daily lives,” said Mattrick. “I joined Zynga because I believe that Mark’s pioneering vision and mission to connect the world through games is just getting started. 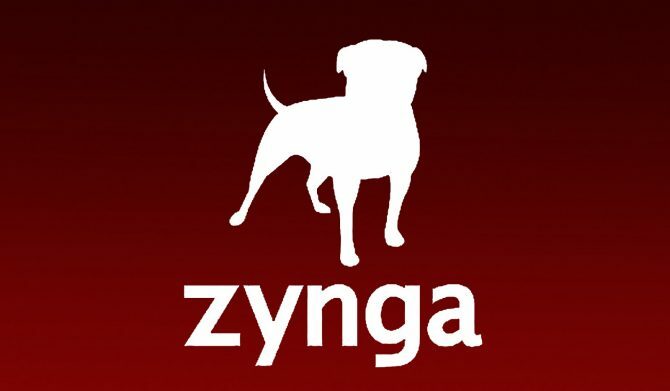 Zynga is a great business that has yet to realize its full potential. 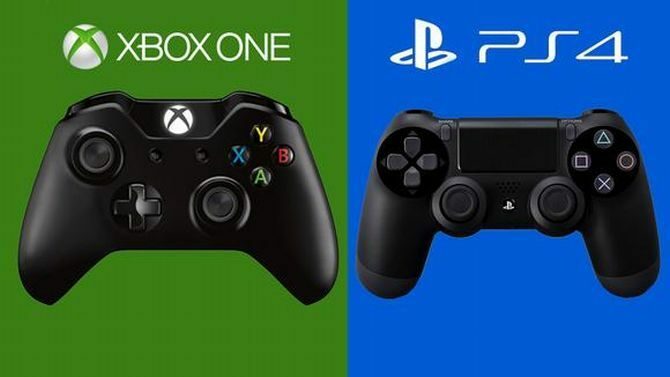 I’m proud to partner with Mark to deliver high-quality, fun, social games wherever people want to play. Mark took the lead in working with the entire board to recruit Don to Zynga. All of us at Zynga – and no one more than Mark – are thrilled Don is joining our mission to connect the world through games. This is a win for the people who play our games, the talented employees who make them and the investors who believe in our long-term value. This also is a win for Mark, who can devote his full attention to conceiving and building the best social games in the world. One thing is for sure, considering Mattrick’s apparent inability to appease many core gamers, his new position at Zynga might be a lot more appropriate than his former job. We’ll keep you posted on the name of the new Microsoft Interactive Entertainment Business President as soon as it’s announced. UPDATE: According to a report by Kotaku Microsoft may not immediately select a new Interactive Entertainment Business President, and Mattrick’s underlings will directly report to the company’s CEO Steve Ballmer in the interim. We reached out to Microsoft for a clarification on the issue, and we’ll keep you updated if we hear back anything relevant.